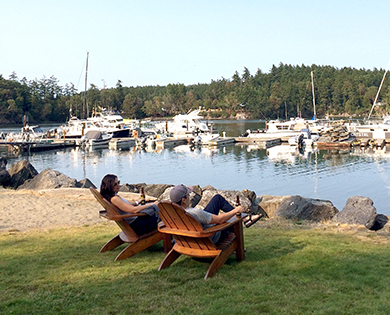 "Stay, Relax, Enjoy" pretty much sums up your experience at Snug Harbor Resort on San Juan Island; and any trip that starts with a scenic ferry ride is automatically off to a great start. Sometimes a getaway is done best alone. 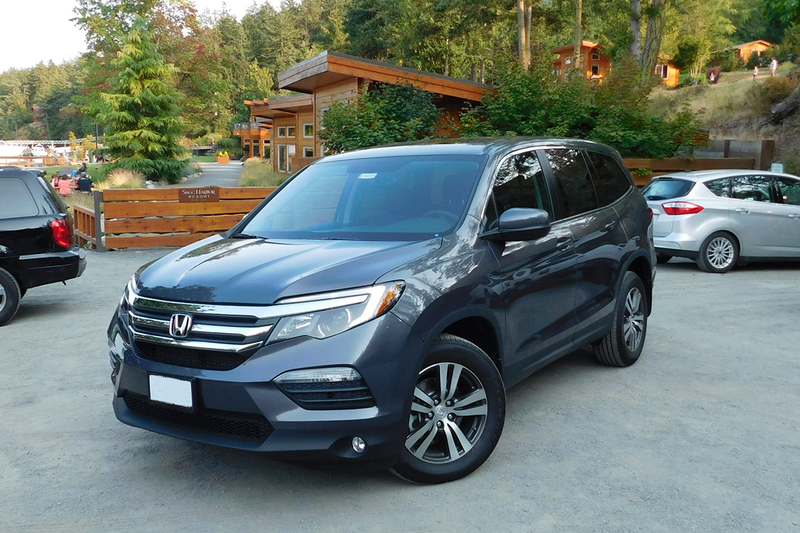 That was the case for Scenic WA’s final adventure for Western Washington Honda’s One Tank Trip Sweepstakes. For this late-summer overnight, I tossed my pack in the back seat of a Honda Pilot and headed by myself for serene Snug Harbor Resort on San Juan Island. Ready for your own summer-end excursion? Here are five expert ways to befriend yourself on a solo adventure and one last chance to enter to win a lease on a road-trip-worthy Honda like the mid-sized SUV Pilot or a weekend getaway to one of the four western Washington destinations we visited. I had an unobstructed view of the marina and the summer sunset from the large picture windows on the front of my west-facing, one-bedroom cabin. I watched kayakers paddling past and children cartwheeling across the lawn." Tucked along the shoreline of Mitchell Bay’s protected harbor, Snug Harbor Resort meets all the requirements. There’s been a resort at the location since the early ‘60s, and well before that, Coast Salish tribes harvested salmon, crab, clams, oysters and seaweed nearby and gathered at the sheltered bay. Significant upgrades began in 2011. 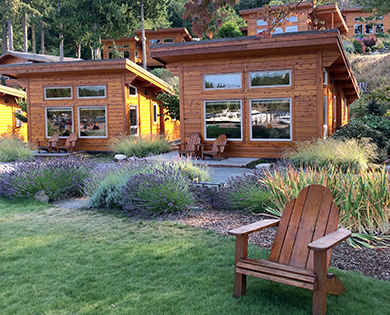 Owners Erik and Tamara Nelson have replaced all but one of the previous structures built over the past 50 years with 17 beautiful one- and two-bedroom cabins and three suites as well as an office, meeting space, small store and coffee shop. Next up, a new dock for the resort’s marina. I had an unobstructed view of the marina and the summer sunset from the large picture windows on the front of my west-facing, one-bedroom cabin. I watched kayakers paddling past and children cartwheeling across the lawn. Lavender edging the trail in front of the cabin buzzed with bees. Deer, kingfisher, eagles, herons, seals and otter also visit the resort’s landscaped 5 acres and 650 feet of shoreline. At day's end, boats returned to the marina with crab for dinner and a family built a fire in one of the resort’s fire pits while nearby a couple seated in Adirondack chairs quietly talked and sipped wine in the soft light of the setting summer sun. On this warm summer’s night, I didn’t need my cabin’s gas fireplace, but it would be welcome on a winter visit as might the waterfront view exercise room just up the hill. I appreciated the resort’s free Wi-Fi and eco-conscious operations, including reverse osmosis and natural ground water collection systems that supply Snug Harbor’s water rather than tapping into the island’s limited ground water. 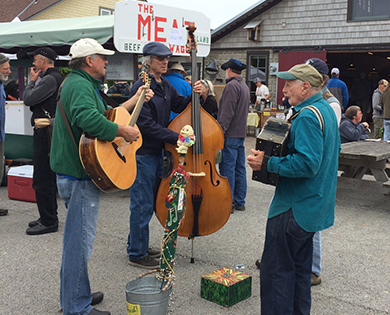 No self-respecting farmers market would be complete without non-stop local entertainment, right? 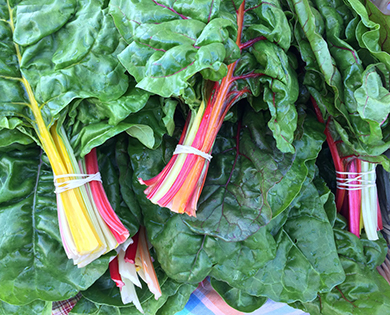 Seasonal fruits, vegetables, seafood and even some yummy desserts await at the local farmers market. 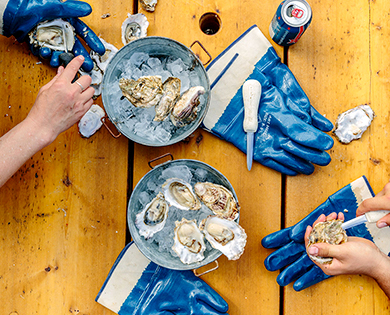 Shuck oysters at Wescott Bay Shellfish or shop for local clams and crab; it's all here for you to enjoy. Each of the resort’s cabins and suites have full kitchens. Bring your own groceries or shop for memorable meals on the island. 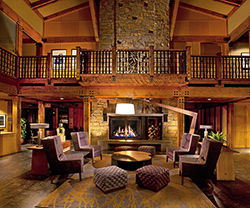 One of Manager Ken Christensen’s top recommendations for guests: “Sit around the campfire. Eat crab.” The resort provides crab pots, a beachside BBQ and two crab cookers. For dessert? Ken elevates s’mores to a new level: peanut butter, chocolate, marshmallow and Reese’s pieces. Snug Harbor’s store has essentials like cheese, eggs, milk and Ken’s s’mores supplies. Round out your menu at the San Juan Island Farmers Market (open Saturdays) or Westcott Bay Shellfish. Grocery stores are in Friday Harbor (9 miles) or Roche Harbor (6 miles). If that sounds like too much trouble, ask resort staff for recommended island restaurants. In the morning, brew complimentary tea or Fidalgo Bay coffee in your room or wander over to the resort’s Mitchell Bay Coffee for an espresso. Pelindaba Lavender is a premier grower of lavender plants and distiller of lavender essential oils. 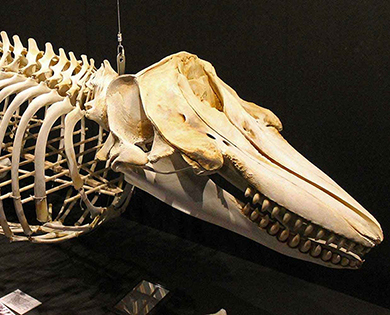 The Whale Museum is located in downtown Friday Harbor near the ferry dock. 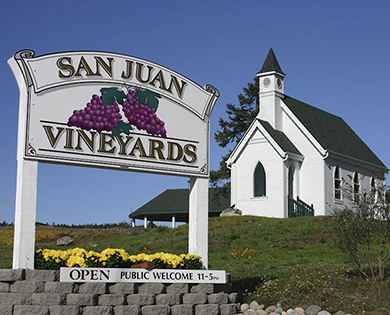 San Juan Vineyards is a producer of award winning estate-grown white varietals. You’ll be tempted to curl up at the resort with a good book, but exploration is essential for solo travelers. Fishing charters (some of the island’s best fishing is 5 minutes beyond Mitchell Bay), kayak excursions and eco-adventures depart from Snug Harbor Marina. Borrow one of the resort’s bicycles to pedal quiet island roads or canoes, paddle boards or kayaks to investigate calm Mitchell Bay. 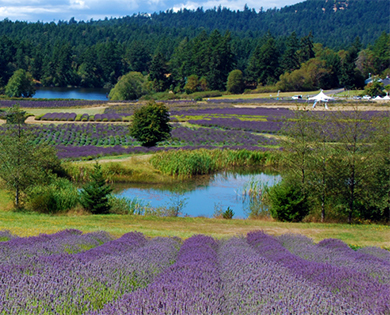 There are other adventures nearby, including San Juan Vineyards, Pelindaba Lavender, and the well-regarded Whale Museum in Friday Harbor where you can learn more about the San Juan Island’s imperiled, iconic resident orca pods. Because of its proximity to whale migration channels, Snug Harbor Marina hosts three whale research organization boats: The Whale Museum’s Soundwatch Boater Education Program, Center for Whale Research and the University of Washington’s Center for Conservation Biology. 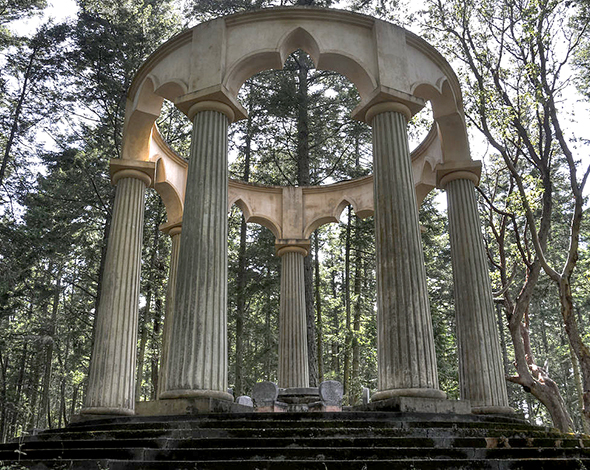 Located near Roche Harbor, the McMillin Family “mausoleum” is actually an open air rotunda with a huge limestone table. 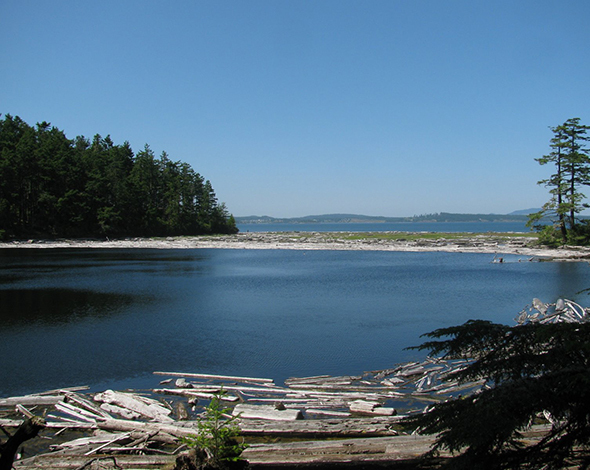 Jakle's Lagoon is part of the San Juan Island National Historic Park. 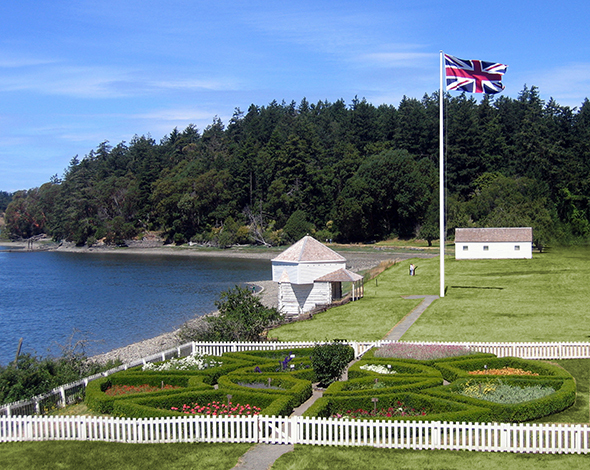 Visit English Camp for a glimpse of life when the island was jointly occupied by British and U.S. forces. Take the hike to the top of the Young Hill Trail for a spectacular island view. You set your own schedule when you travel solo. Ask a local how they would spend the day. 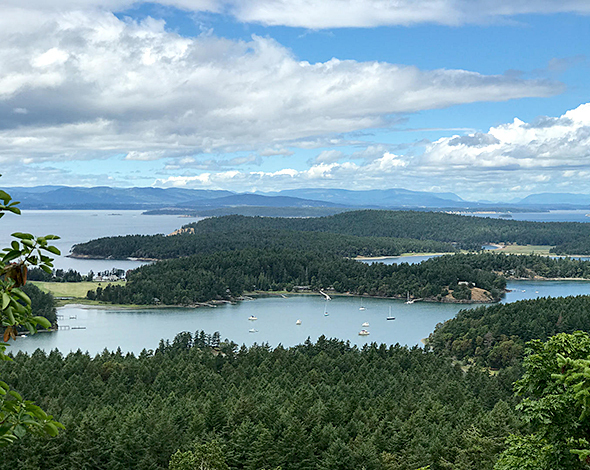 Snug Harbor Manager Ken Christensen quickly listed Afterglow Vista in nearby Roche Harbor, a picnic on a west side beach, Jakle’s Lagoon nature walk, and Young Hill Trail near historic English Camp for a view of the surrounding islands and Mitchell Bay itself. I opted for Young Hill Trail and headed out for a day’s end hike that led to stunning sunset vistas and an eagle’s eye view of Snug Harbor itself. On my way down, I stopped to pay my respects at the English Camp cemetery then turned to do the same to the now thriving Garry Oaks that shade the small gravesite. I wandered down to English Camp itself to explore the former British encampment. My only company – the ghosts of those who had come to this shore before me. OK, granted, Honda’s One Tank Trip Sweepstakes inspired this recommendation, but my motivation is sincere. My car is a bare-bones 2008 model; my getaway vehicle is a 1982 Westfalia. So the Pilot’s quiet ride, individual climate control, roomy console for drinks and snacks, and excellent visibility make it a solo road trip dream come true. Who needs a co-pilot when you have a navigation system and back-up camera? The cross-over SUV's clearance and independent suspension gave me confidence to drive gravel roads. And since I didn't have anyone along for the ride, I folded down the roomy back seats for gear and to bring home treasures found along the way. You need good tunes on any road trip … especially a solo adventure where you can sing your off-pitch heart out. When I found the First Wave ‘80s channel on the Pilot’s Sirius XM, my carpool Karaoke was set. 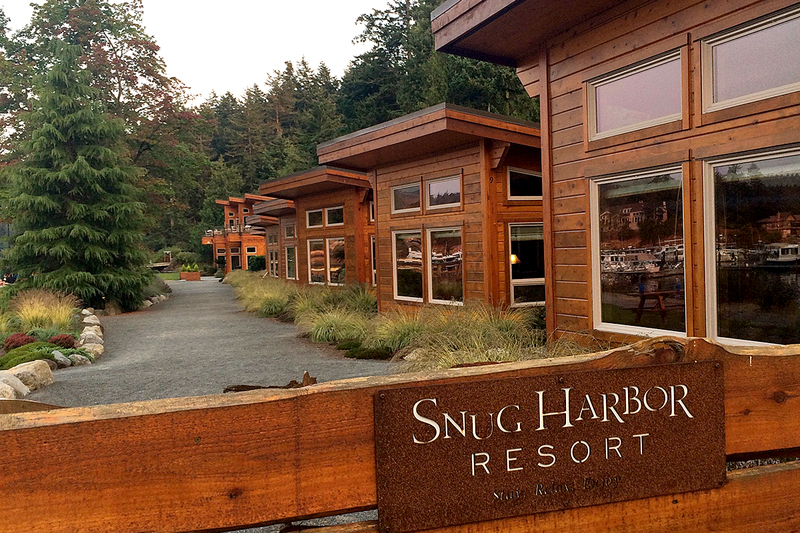 Regardless of what you're driving, Snug Harbor Resort is easy to get to by car. 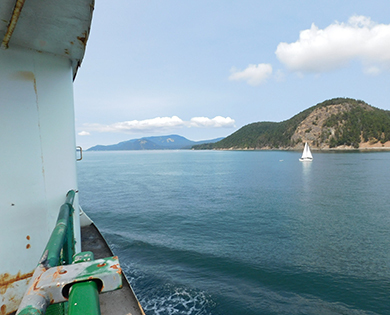 After disembarking the ferry at Friday Harbor, drive approximately 9 miles on two-lane, island roads to the west side of San Juan Island. There you’ll find a perfect solo getaway and a spot you’ll want to return to with loved ones..
Ready for a Western Washington Get Away? Enter to Win! 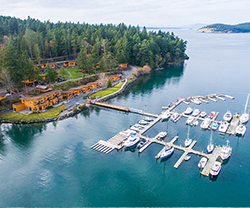 Snug Harbor Resort on San Juan Island is ideal for solo adventures or getaways with family or friends. Alderbrook Resort is located in Union on the banks of the Hood Canal. 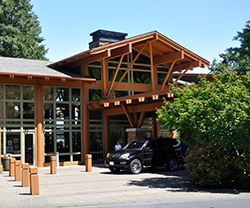 The Willows Lodge is a great home base for exploration of Woodinville Wine Country. 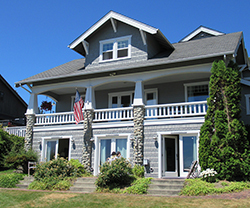 Overlooking Gig Harbor, the Waterfront Inn offers a boutique experience. ENTER TO WIN a 3-year lease on a Honda HR-V or Civic PLUS Weekly Prizes and Weekend Trips to one of four featured destinations!